Trete Clothing recently had a photo shoot on Sunday 3rd September in St Johns Street and in the beautiful Abbey Gardens. 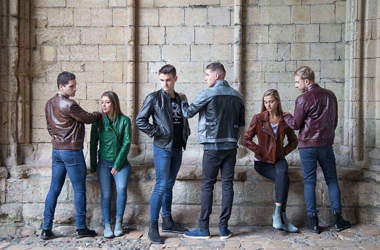 The photos showcase their brand new made-to-measure leather jackets. 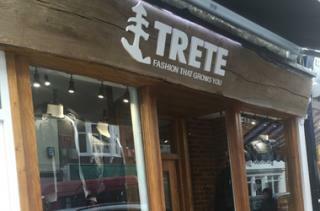 Craig Lawson from this years 'Love Island' reality show is the face of Trete Clothing. He loves the brand and the quality of the clothing. 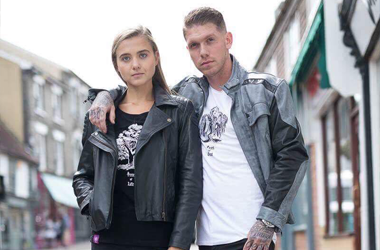 Craig is wearing the grey leather jacket, which he choose to wear when he saw the range. You can view the range below or alterantively keep an eye on the Trete website for all images and ranges.